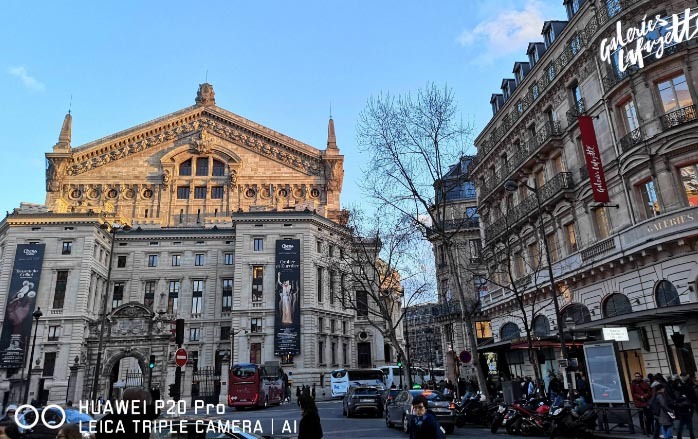 Huawei released the new Huawei P20 series at the Grand Palais in Paris, France. 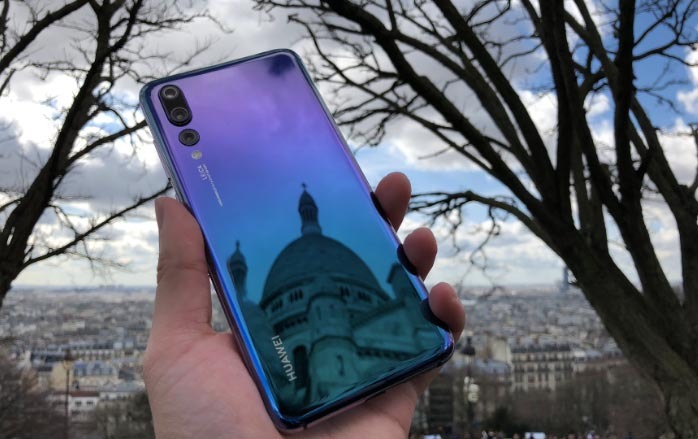 The world’s first Huawei P20 Pro with 40 megapixels and 40 megapixels has become the biggest focus. 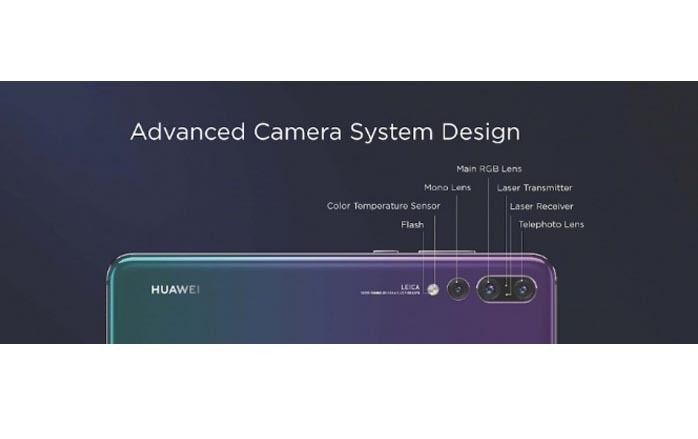 This is because Huawei has made major breakthroughs in mobile photography. The brilliant gradient body Twilight and Pink Gold are hot on the Internet. 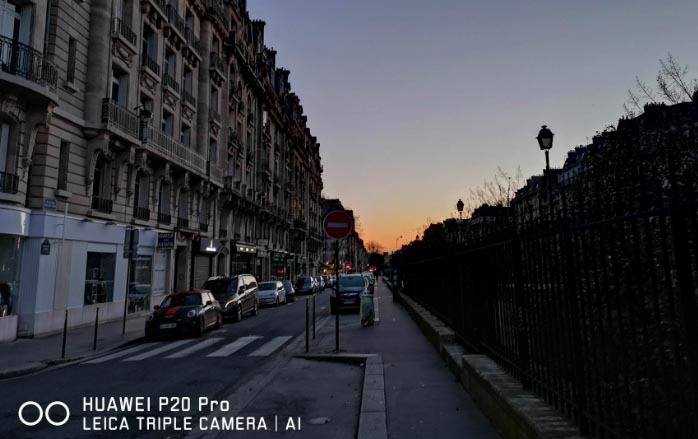 In the case of a wonderful feeling, please follow Xiaobian to share with you the 24-hour evaluation of the Huawei P20 Pro in Paris! 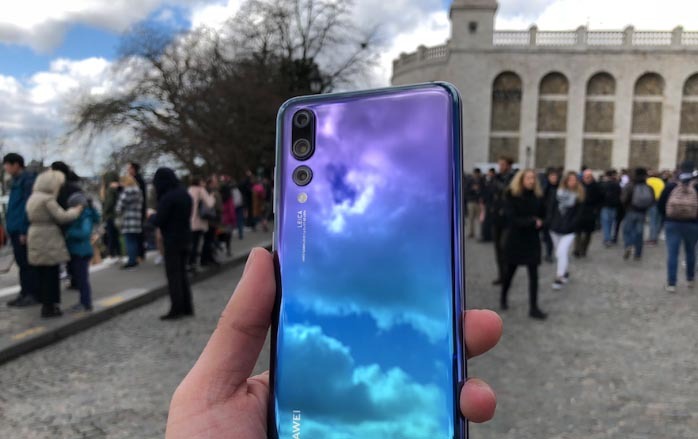 Xiao Bian has been fortunate enough to get a very unique, beautiful Twilight gradient Huawei P20 Pro, the real machine is very beautiful to use, but also can be used as a mirror, but based on the back of the glass, fingerprints can not avoid. 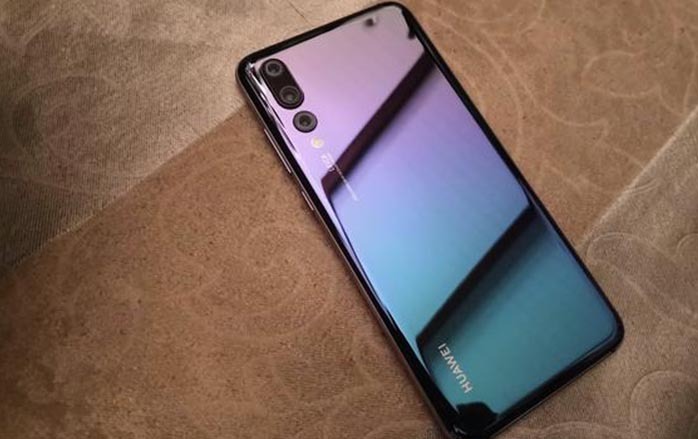 6.1-inch OLED Huawei FullView shaped full-screen, slightly longer fuselage, plus the body is a bit heavy, the operation of the hand is a bit difficult, but the curved glass and the metal frame of the rounded over the grip feel very moist, one is very strong, Feel good. 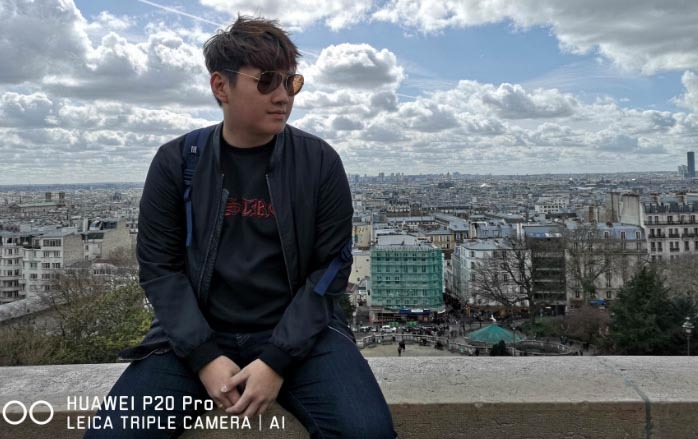 In order to achieve a more display effect, Xiao Liu Hai’s earpieces were rounded, adding a 24 million-pixel front lens, supporting AI Make-up, 3D portrait lighting, and breathing lights moved to the top. If you do not like bangs, you can hide it by setting. 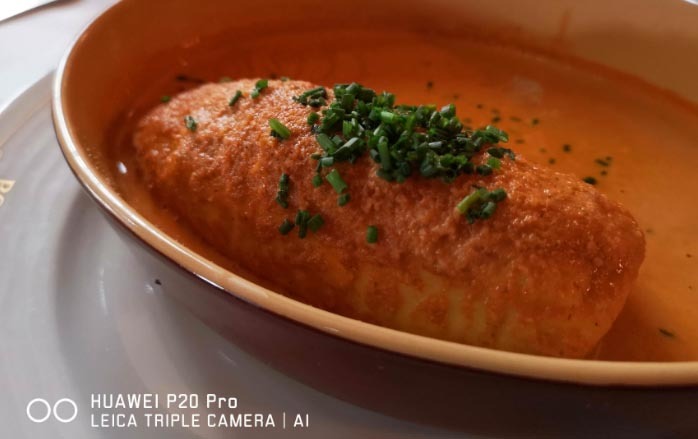 The screen has not always been Huawei’s strengths, Xiao Liu Hai’s full-screen + front-end fingerprints, making the P20 Pro’s positive and no sense of shock. Fortunately, fingerprint keys can be returned collectively, multi-tasking and Home, barely solving the problem of lack of visual impact. 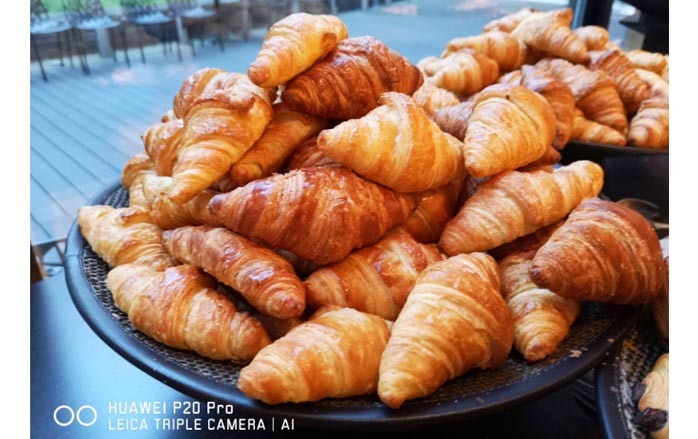 Although the P20 Pro also supports 360-degree face recognition, the unlocking speed is quite fast, but when the phone is placed on the table, it has to be said that it is quite convenient to unlock it with the pre-fingerprint. Focusing, support 4 in 1 hybrid laser focus, new 4D detection dynamic focus, can quickly make up and predict the movement of the body trajectory, to achieve accurate focus capture. 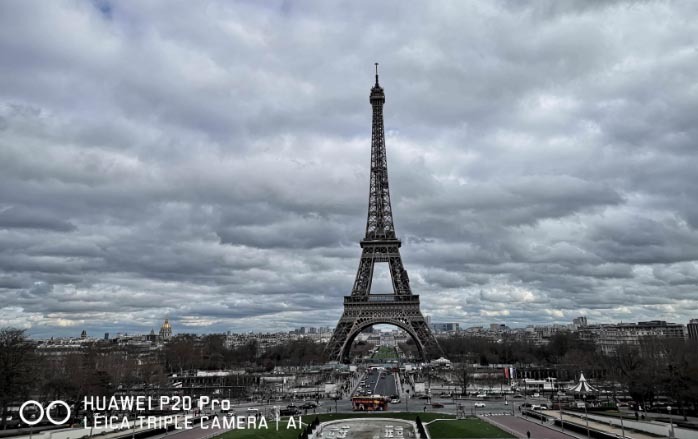 Ultra Shot also supports ultra-fast capture, press the volume key, the fastest possible to achieve 0.3 seconds to complete the photo (only in the scene to activate the screen)! Because of cooperation with Leica, these two shooting proofs are very edgy. 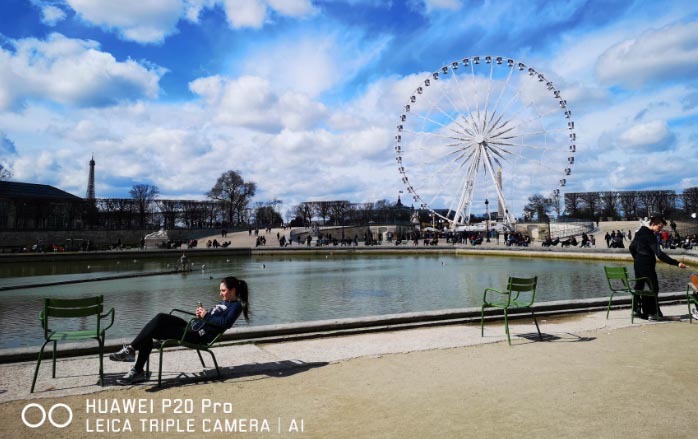 The P20 Pro’s Master AI recognizes more than 500 scenes and is divided into 19 categories to deal with: blue sky, food, snow, cats, dogs, portraits, grass, sunsets, documents, fireworks, flower patterns, and more. 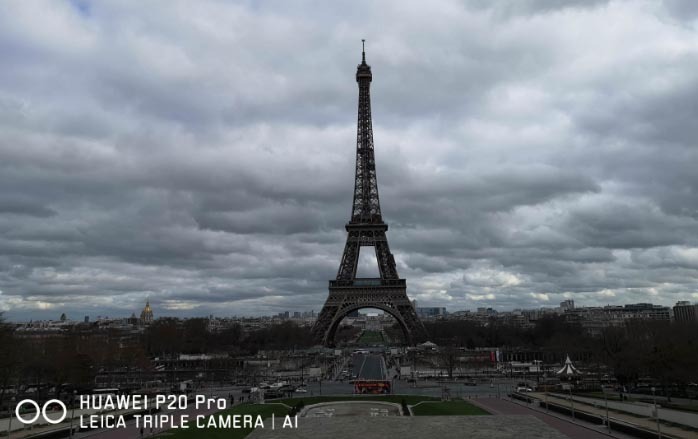 In the Master AI recognition mode, the saturation and details of the photo are adjusted according to different scenes. 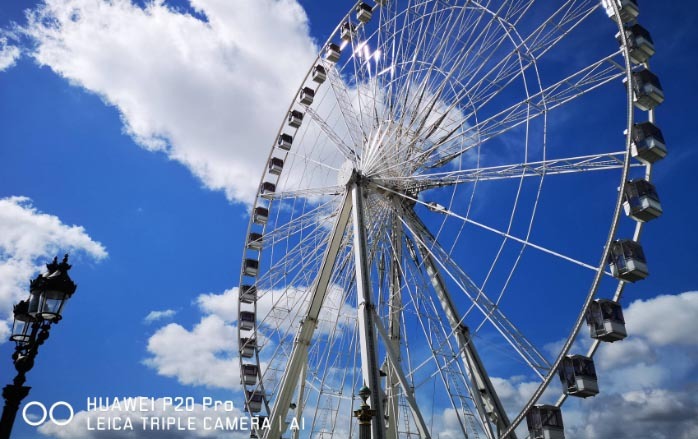 For example, in the blue sky mode most commonly seen in the Xiaobian test, the color saturation of the shooting proofs will be greatly improved. If you do not like the vivid colors brought by the AI recognition, you can manually turn off the settings. For example, this is no Master AI enhancement, shooting in plain mode. 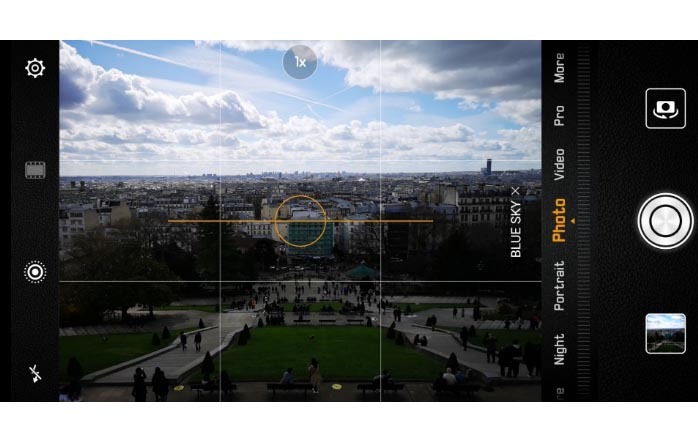 This is the automatic opening of the blue sky mode after recognition by Master AI. From the comparison, it can be seen that the sky becomes very blue. 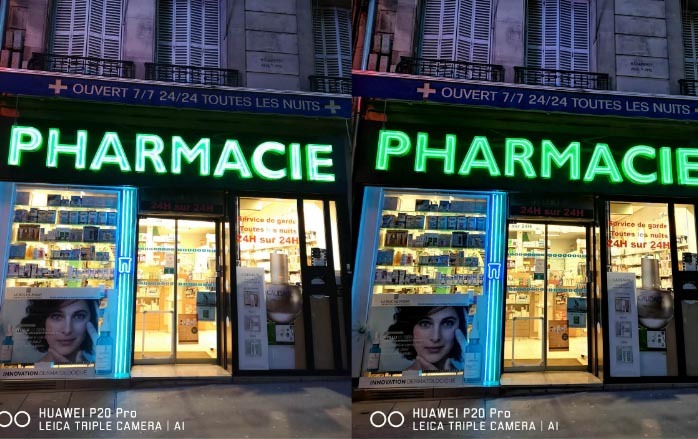 If you pay attention to Huawei mobile phones for a long time, there is a unique night mode that can shoot very high quality night photos, but it needs a tripod to achieve. 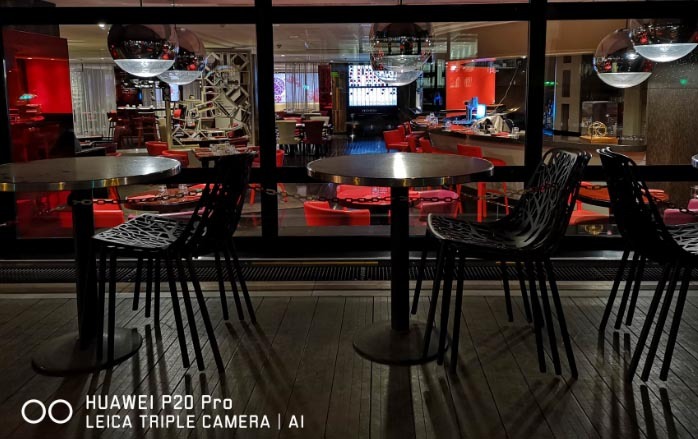 This time, Huawei’s innovative use of AI image stabilization is enough to achieve a handheld night time mode of 4 seconds (official promotion up to 8 seconds). The photos taken are very beautiful. The left side is the normal mode, the right is the night scene mode. Look carefully at the store’s merchandise. The normal mode has been overexposed, but the night view mode is intact to keep the details inside. When it comes to bad weather, the night scene model is very helpful. 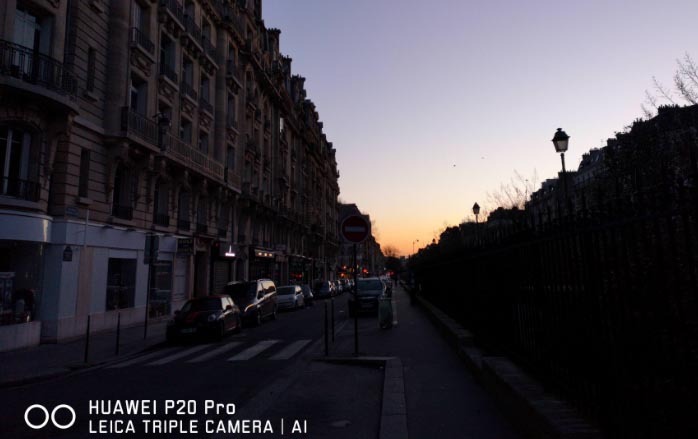 However, under certain conditions, using the normal mode can shoot brighter photos than when the night mode is turned on. However, in some details, the exposure control is a bit less than the night mode. This is photographed in the normal mode. The photo is brighter than the night view mode, but there is no night view mode for color reproduction and details. Secretly tell you that this mode can also be used during the day! 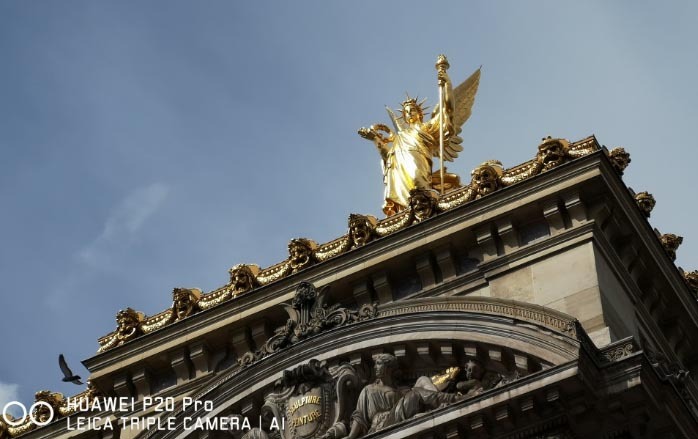 When photographing tourists, they encountered a backlit scene and detected that the portrait mode brightened their faces, but sacrificed the scenery behind them. What should I do? Try Night Mode to shoot! 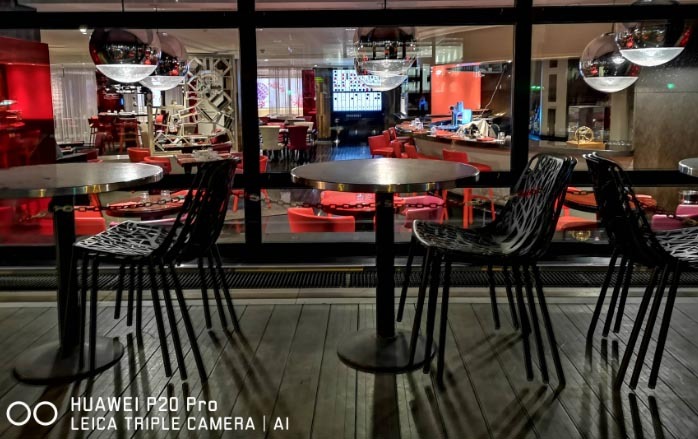 Turn on the night mode to shoot portrait backlighting, whether it is people’s faces, or behind the white clouds and the scenery are clearly seen. 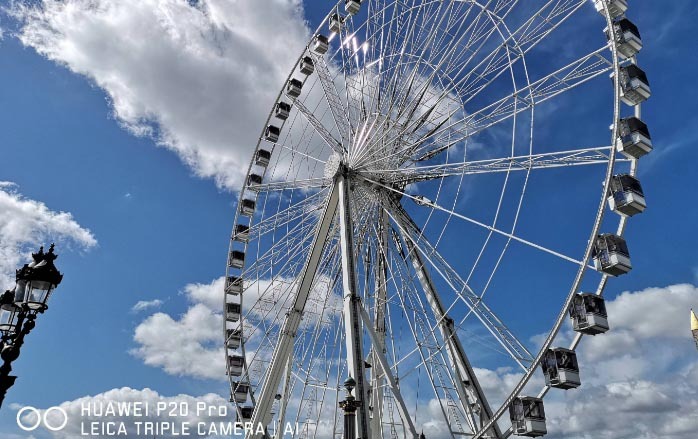 Thanks to an 8 megapixel telephoto lens, the P20 Pro offers 3x optical zoom and 5x hybrid zoom. 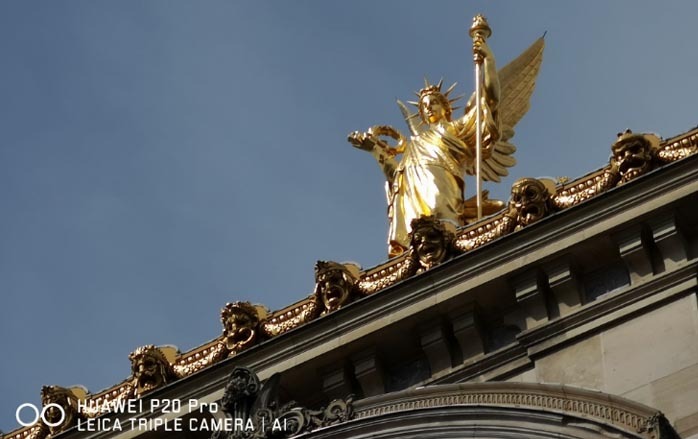 Through the proofs we can see that the details of the 5x zoomed photos are still very good. 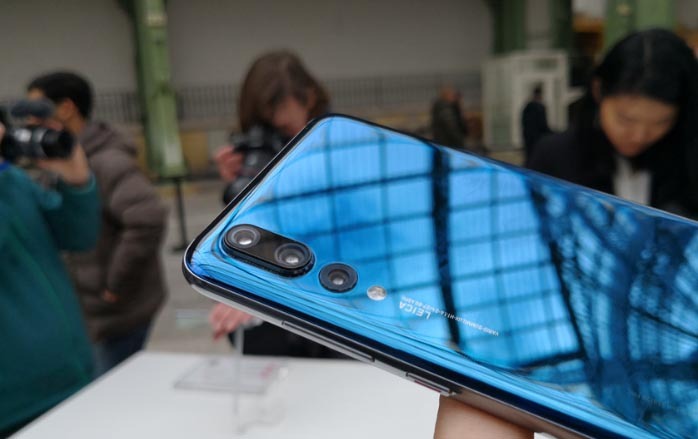 In terms of battery life, the P20 Pro uses a 4000mAh battery and uses 4G Data to access the Internet all day. It leaves at 8 in the morning and returns to 8 at night, leaving 15% of the electricity left. From time to time, Facebook, instagram, WeChat and Whatsapp reply SMS messages, and take photos. Once a day, basically no problem. In addition to the battery life, the fast charge is even more powerful. Huawei can charge 58% of its charge in half an hour. 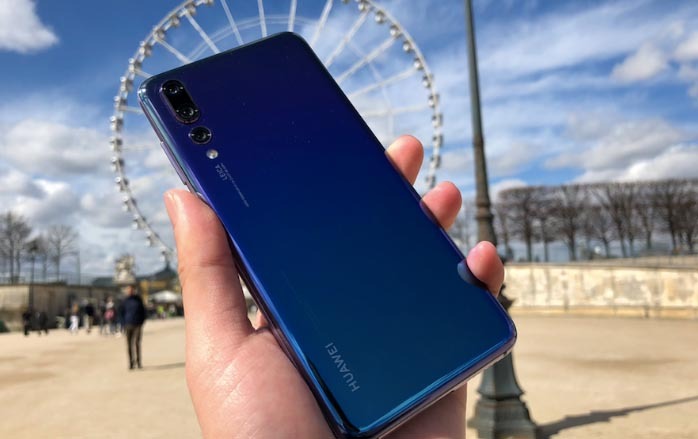 The rest of the configuration, Huawei P20 Pro equipped with Kirin 970 processor, power consumption, stable performance 6GB RAM + 128GB ROM, unfortunately does not support SD card, but upgraded Huawei Share 2.0, wireless speed in the phone / PC / Mac transmission. Sacrifice the headset interface, in exchange for supporting dual SLS speakers, Dolby Atmos surround sound, Bluetooth Hi-Res playback. 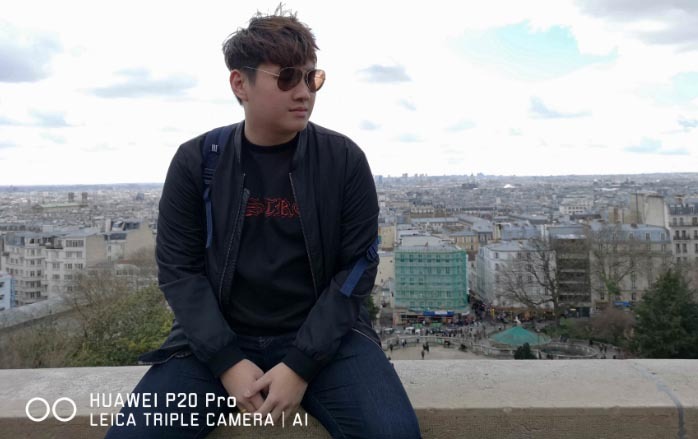 In addition, P20 Pro supports IP67 waterproof and dustproof, dual 4G Dual VoLTE, 4.5G Internet access, system aspects running on Android 8.1-based EMUI 8.1. At the system level, EMUI 8.1 did not change much and there was no increase in gestures due to the overall screen. 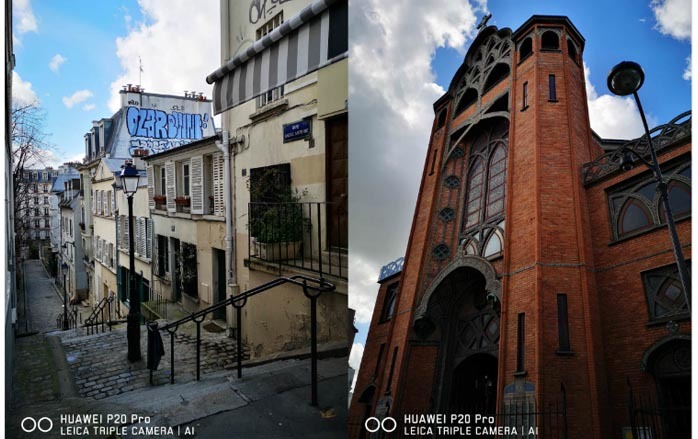 Fortunately, the Easy projection on Mate 10 Pro, Microsoft Translation has inherited. 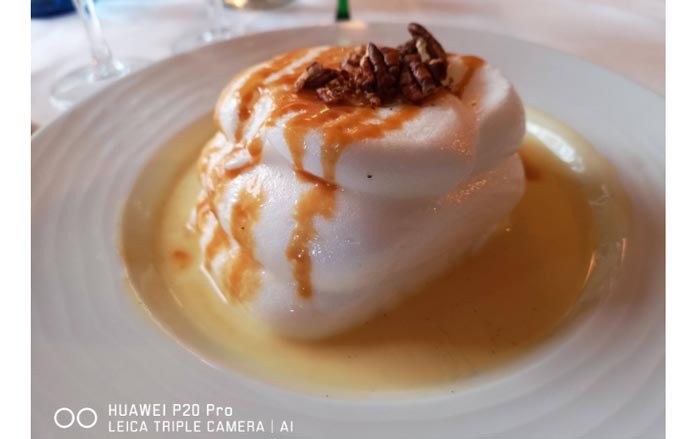 This time, the Huawei P20 Pro has ushered in a qualitative leap, and it has made great progress in mobile phone photography. It has surpassed competitors in the same period. This is mainly due to Huawei’s long-term investment in research and development, and finally achieved results. In the fuselage design is also stylish and moving, from a lot of comments, especially girls who like Twilight color or pink gold. 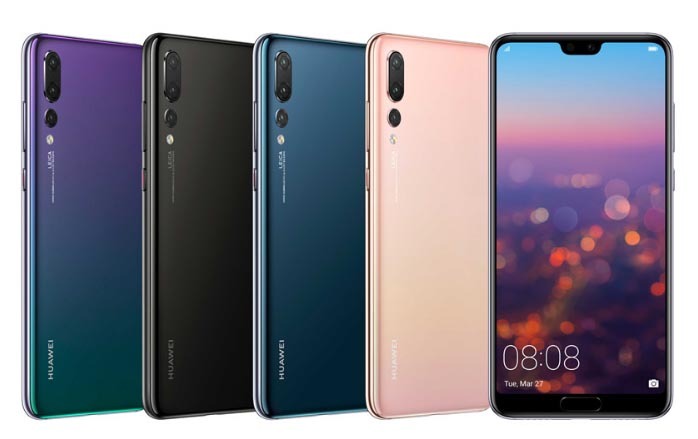 In the face of Huawei’s sudden enlarging move, will the gradual homogenization of mobile phone makers also amplify them? Stop squeezing toothpaste!